Marijuana is something that one-thirds of the country have tried at some point in their lives. While occasionally use isn’t typically considered harmful, marijuana can affect your body and mind any time you use it. 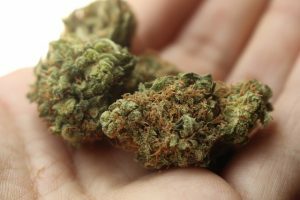 There are a few things you should know about marijuana prior to using it. Below, we will be going over some things you should know and any potential side effects that you can get from using it. Marijuana has an active ingredient in it which is known as THC. 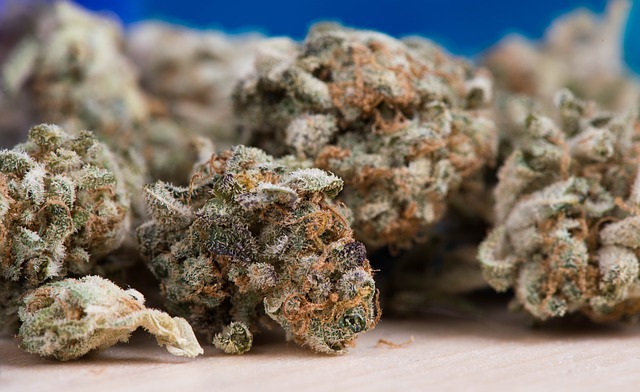 This is the active ingredient that essentially gets you ‘high.’ THC and the other compounds found in marijuana can ultimately affect the way that your body works. A lot of people smoke the plant’s leaves, flowers, seeds, and stems. However, it can also be added to various foods and consumed. Along with this, it can even be brewed as a tea or even inhaled with a vaporizer. Regardless of how marijuana gets into your system, it can affect every single organ in your entire body. Along with this, it can even affect your nervous system and your immune system as well. When you smoke marijuana, the THC is absorbed into your body immediately. However, if you consume marijuana, it can take a while for your body to absorb it due to the fact it must be broken down prior to entering your bloodstream. As a result, you will likely notice the effects of marijuana right after you smoke and these effects can last anywhere from 2 to 4 hours. One of the biggest side effects that a lot of people end up experiencing when they smoke marijuana is short term memory loss or problems. This is another common side effect that a lot of people experience when they smoke. You might feel as though you are being watched or that something bad is going to happen. You might even experience psychosis which is not being able to tell what is real and what isn’t. You might see or hear things that simply aren’t present. 4. The sense of Panic. Another side effect you might experience is a sense of panic. This is exacerbated by the addition of anxiety and paranoia. Another common effect is an increased heart rate which can lead to an increased chance of suffering from a heart attack. Another side effect that can be present which is the most significant reason it is outlawed in so many countries and states is that it can lead to a lack of coordination whether you are driving or doing something like playing a sport. This is particularly the case for males. Some males will notice an inability to perform when they smoke. Believe it or not, but marijuana use can cause a decline in IQ. This is especially true for those that smoke it during adolescence. It can also cause impaired thinking and an inability to perform various complex tasks over the long haul. Overall, it can cause a significant amount of problems both short and long term.